Gord and I saw Secrets of a Black Boy this evening. 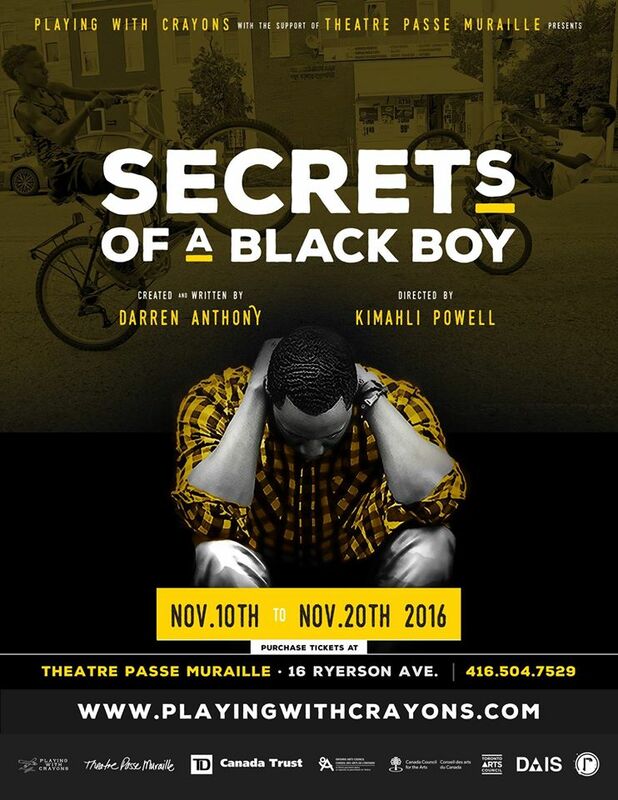 "Secrets of a Black Boy" is a brutally honest dramedy that gives voice to five young black men from Toronto as they come together for one last domino game at their local community centre before its permanent closure – a devastating result of the neighbourhood’s revitalization project. With thousands of people already displaced, the ongoing dismantling of the community serves as a constant reminder that the only home many youth have ever known is literally being ripped apart with questionable explanation and rationale. 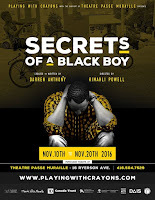 Through a series of compelling monologues and authentic narratives mixed with musical interludes, "Secrets of a Black Boy" critically explores the underlying effects of common stereotypes faced by racialized men and delves into several controversial issues including police brutality and injustice, mental health, domestic abuse, infidelity, interracial dating and sexuality. It was at the Theatre Pass Muraille. The stage was minimalist with DJ O-nonymous playing tunes. 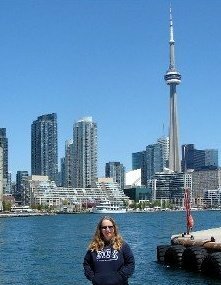 In Regent Park in Toronto, a local rec centre is being closed to be torn down for redevelopment. Five friends - Biscuit, Jakes, Sean, Jerome and Sheldon - gather in it to have one last game of Dominos. We hear what is going on in their lives ... one is heading to a wedding to be the best man, another has been abusive to his girlfriend. What a story! It's funny yet heartbreaking. And the actors in this play were excellent! They were so believable in their roles. It's playing until November 20 and so worth seeing.